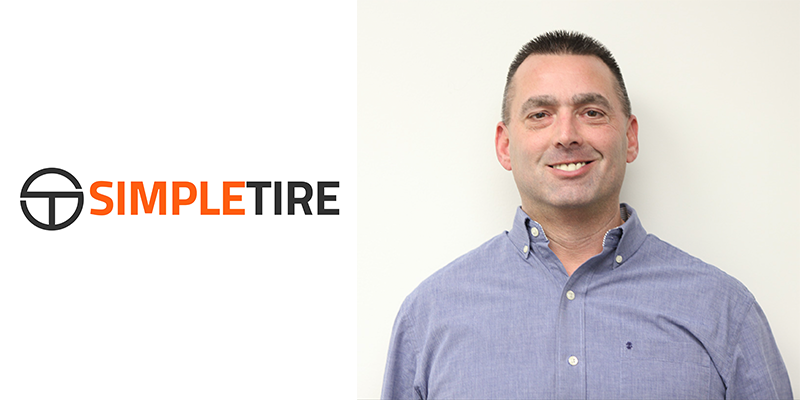 SimpleTire is adding industry veteran Mike Ferguson as vice president of sales. In his new position, Ferguson will lead the SimpleTire business development team, which helps retailers and automotive industry partners grow their share of the consumer tire market. Ferguson has 20 years of experience in the tire business. He began his career with Tire America in the early ’90s as an entry-level sales associate and has worked in a variety of positions for companies such as TBC Corporation and Conrad’s Total Car Care. Ferguson spent the last nine years with Sears Auto Centers in several leadership roles, including district manager, regional vice-president, tire division leader and most recently as the director of commercial sales and operations. “Mike is a highly accomplished executive, and we are very happy to have him join the SimpleTire team. His experience and leadership are great assets to us and our retailer and automotive partners,” said Andy Chalofsky, SimpleTire co-founder and CEO. Ferguson’s major point of emphasis will be on making it easy and fast for partners to expand their tire sales operations, SimpleTire said. 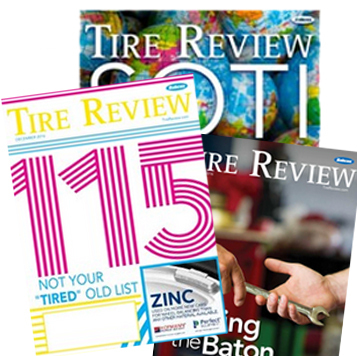 “I’ve been enormously impressed by the way SimpleTire has developed an expertise in serving the online tire consumer. I plan to extend and apply those skills to retail and auto industry partners,” Ferguson said.